How to solemnize a classic wedding? A wedding is all about solemnizing the love between you and your partner who has decided to take vows in front of your family as well as friends. Presently, there is an addition to this sole purpose as now, couples want their wedding to be remembered by them as well as their guests. For making this possible the couples mainly look for some classic yet fun and adorable all-time ideas that will be remembered by every guest present at the wedding functions. 1. Blending a little modern into the traditional wedding. 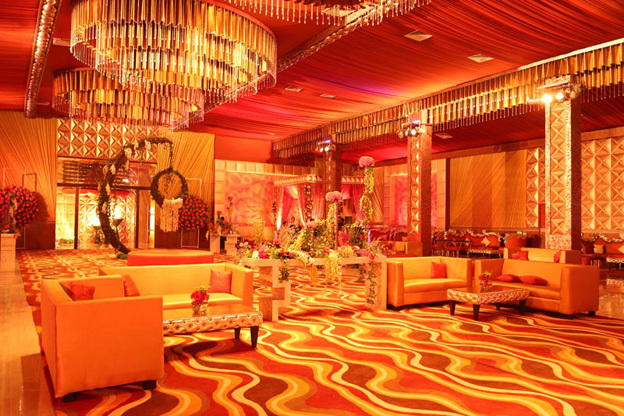 Indian weddings are all about traditions, but now couples want their weddings to have a modern touch to them. This blend, if done right, will surely result into a classic setting for the wedding and other functions as well. 2. Put some extra efforts upon the wedding decor. The wedding dÃ©cor should be as beautiful as the bride because when she walks through it, the whole spectacle should create a dreamy sequence. 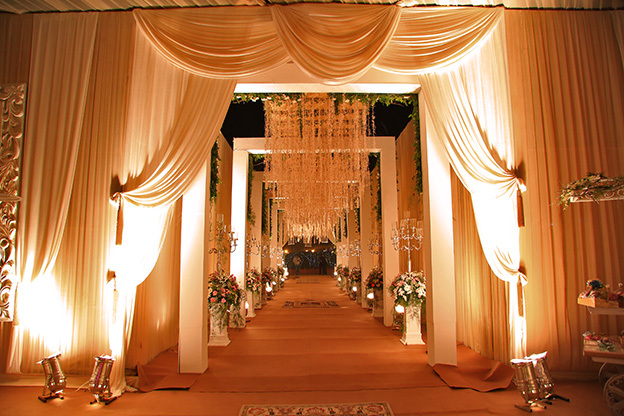 The decorations should be based on a particular theme which should complement the coupleâ€™s attires. This dÃ©cor can be adorned in hundreds of ways, but the decorators should stick to a particular theme to keep the symmetry throughout. 3. 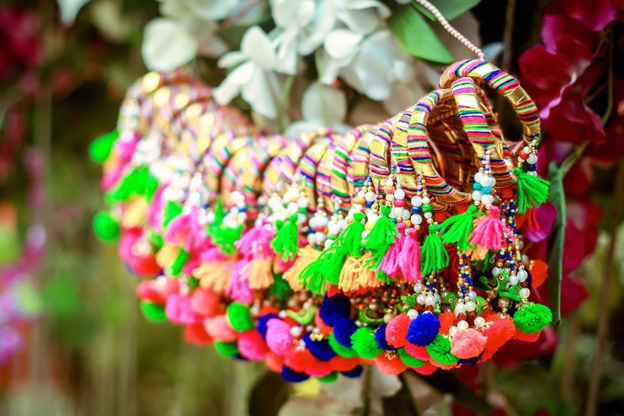 Adorn your Sangeet dÃ©cor to make it worth instagramming. 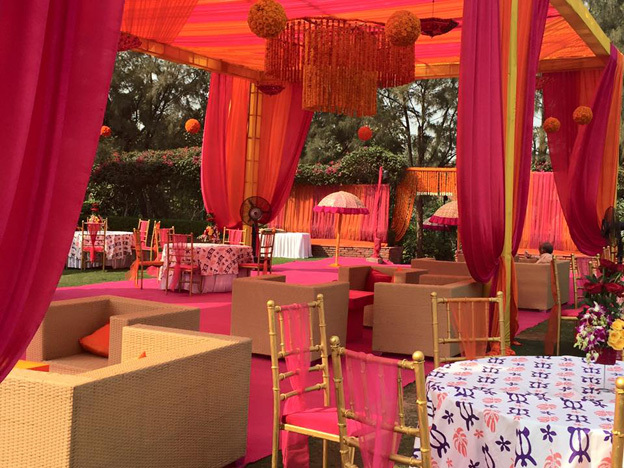 The set up for the Sangeet ceremony should be more vibrant with good use of colours as well as props so that the guests can click some Instagram worthy pictures. The best way to pep up this function is to add some cool props such as dhandiya sticks and pretty little hangover kits so that you make sure your guests turn up for the wedding the next day. Such cool stuff helps in enhancing the aesthetic appeal of the place and adds an extra oomph to the set up. 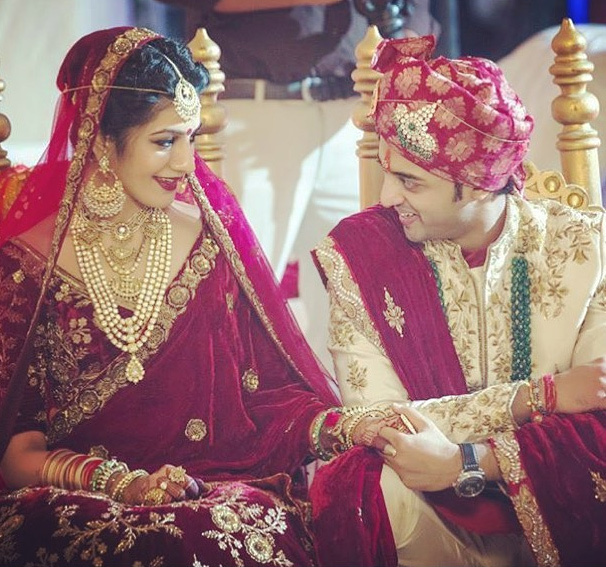 Outfits should be planned as per the themes of the functions as well as the bride and groom both should don them in coordination with each other. There is no hard and fast rule that they have to go with the same colours, but they can coordinate them in small doses. Giveaways are the best way to cast a long term impression on the minds of the guests at the wedding. These wedding favours can be given on any occasion like Mehendi, Sangeet, cocktail, reception and even at the wedding. So there you have it, some classic ideas that can help to have a beautiful wedding as well as obtain some breathtaking results youâ€™ve always dreamed of – the type which you and your guests will always remember.